Welcome to the web site for Pride & Glory chows owned by Mandy Howell. 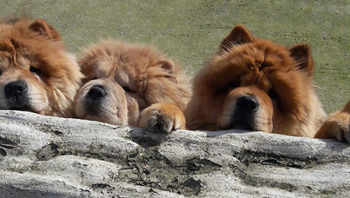 We are Uk Based in West Wales, Quality Chow Chow Breeders. The Chow Chow are a rare breed and originated in China and there are currently around 300 registered with the Kennel Club in the UK. Chows have adorable teddy bear features. You can buy a Chow pupply from us or arrange the use our Stud Dogs if required. 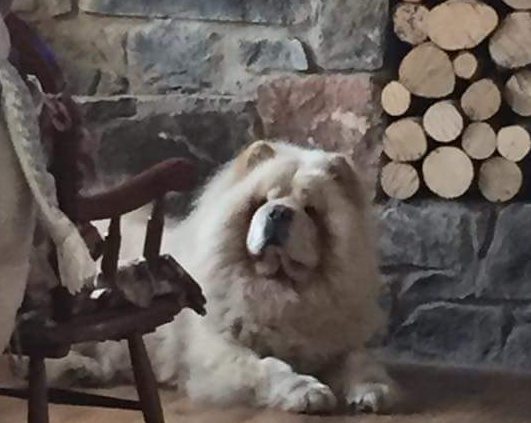 'The Chow has many noble qualities, its heart cannot be taken by storm but once given it is yours forever'. A good dog breeder can hear their dog talk. An excellent breeder can hear them whisper. We are extremely proud of our kennel and take exceptional pride in our operational professionalism. We welcome the opportunity to provide you with a gorgeous and loving new member to add to your own family. The puppies are handled (imprinted) from the day they are born. We strongly feel this “imprinting” makes them very trusting of humans and they respond by wanting to please. Thank you for stopping by and look forward to providing you with great service and quality puppies.